From Maesk Counseling in Fort Lauderdale - Happy 4th of July! Make it a great 4th, filled with hot dogs, apple pie, fireworks, beach, barbecue, family and friends! And don't forget...we had to fight for our independence, and tending to our democracy is an ongoing task! From Maesk Counseling in Fort Lauderdale - Happy New Year! As we start the new year, here's hoping that this coming year will be the best ever. If you are happy, keep doing what you are doing. If you are not, think of what needs to be changed in your life. And know that things can and will be better. So...onward and upward...here's to ya, 2018! 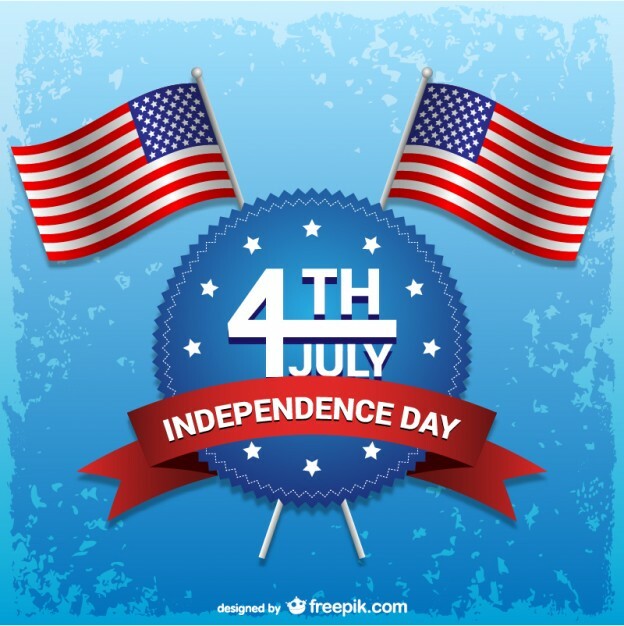 From Maesk Counseling in Fort Lauderdale - Happy Fourth of July! Here's hoping your day is full of fun, sun, apple pie and relaxation!